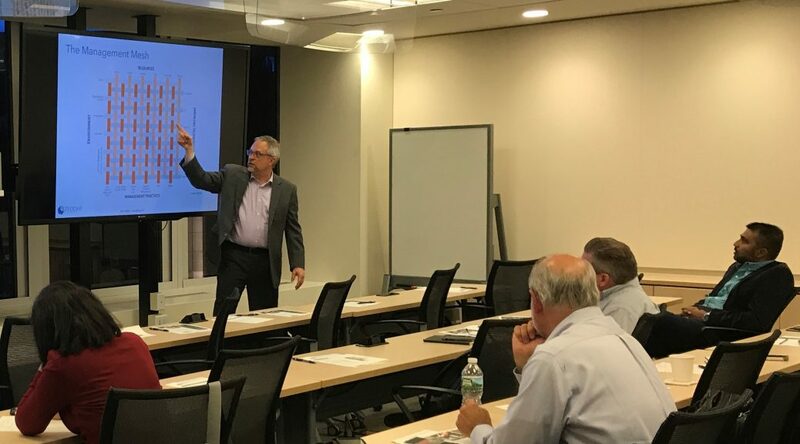 November 30, 2018: Tedder Consulting announced its public training calendar for 2019. VeriSM Foundation: February 4-5, June 3-4, and October 10-11. ITIL4 Foundation: April 15-17, June 5-7, and October 7-9. For more information regarding the 2019 public training calendar, view the calendar or contact Tedder Consulting.